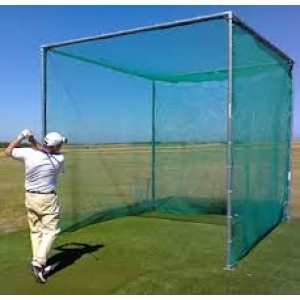 Golf netting essentially keeps gameplay within the golf course, while actively avoiding the possible damage caused by errant balls. 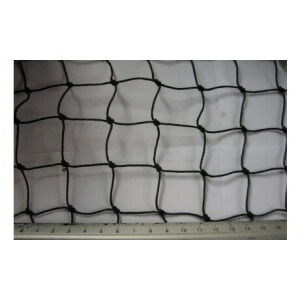 With 20 years’ experience in the netting industry, we are well practiced in the needs of each sport and its specific netting requirements. 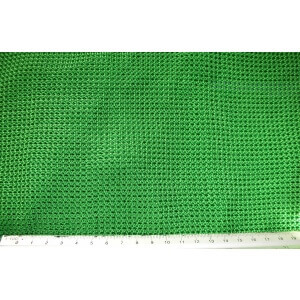 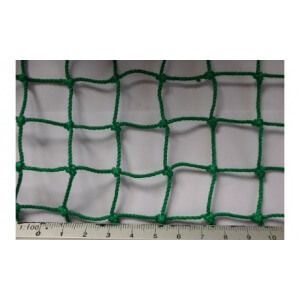 Our comprehensive collection of golf netting products includes impact netting (22mm nylon) and surround netting (28mm poly). 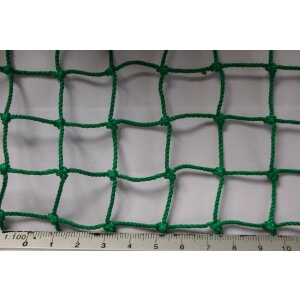 Both available in green or black we also provide poles, square mesh, guy ropes and ground pegs to complete the installation process.